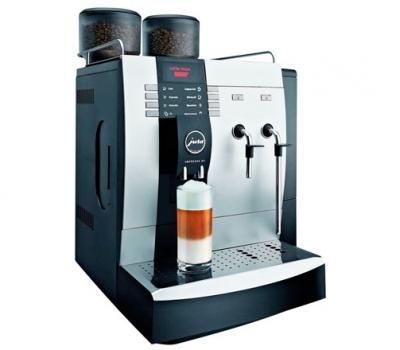 All we ask is that you keep the machine in good order, and purchase your coffee beans and cleaning products from us so we can ensure the quality of products being used in the machine. 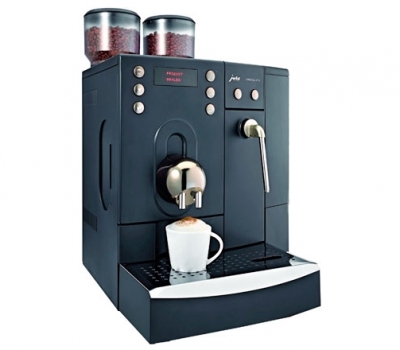 You only pay us when you’re selling coffee and means there is minimum risk to you if you want to try out a machine. It also allows you to calculate clearly the profits on each drink you sell. 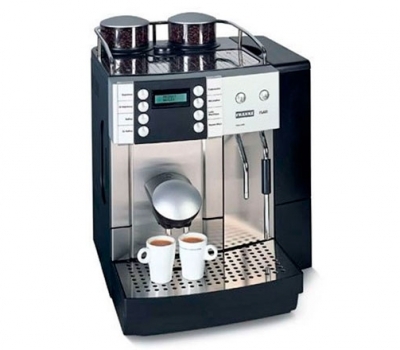 We will visit you each month to record the number of drinks used and supply you with coffee beans and cleaning products for your machine as required. (If your usage is low but you wish to keep the machine after a certain period, we will happily discuss options with you). What type of machines do we install?